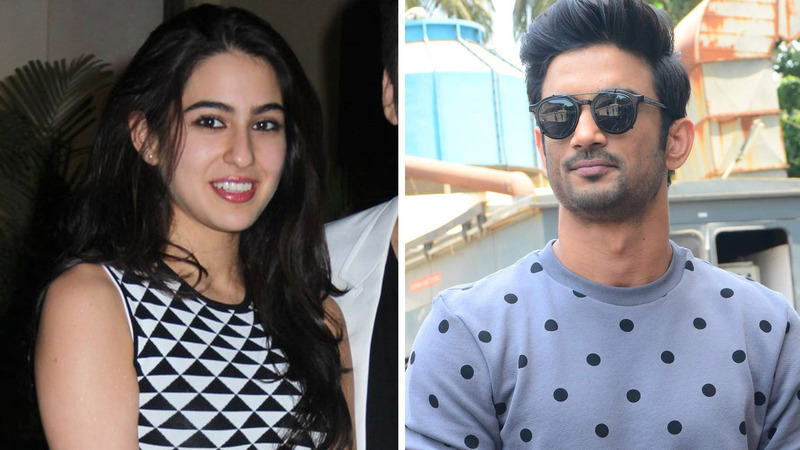 Sushant Singh Rajput and Sara Ali Khan starer ‘Kedarnath‘ released this week and the first day Box Office collection of the movie is out. The film lived up to the expectations and amidst Rajinikanth wave, succeeded to earn around Rs 6.89 crores across India. The film earned the most in Mumbai, Rs 2.10 crore. 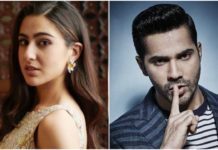 And with this, ‘Kedarnath’ made it to top 20 first day collecting Bollywood movie of 2018. It stands proudly 16th in the list. 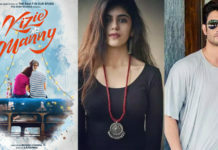 The audience loved the performance of Sara Ali Khan more than Bollywood’s handsome hunk Sushant Singh Rajput but the story of the film didn’t impress much. Most of the movie buffs came out of the cinema hall disappointed with the movie. However, the set up of the film was quite intriguing and VFX used to create thunder and flood was definitely admirable. 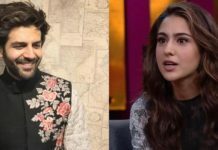 ‘Kedarnath’ opened up with mixed reviews from the critics and the audience but Sara Ali Khan’s acting talents are being appreciated vividly. Previous articleMP Polls: Who will be CM Candidate if INC voted to Power?